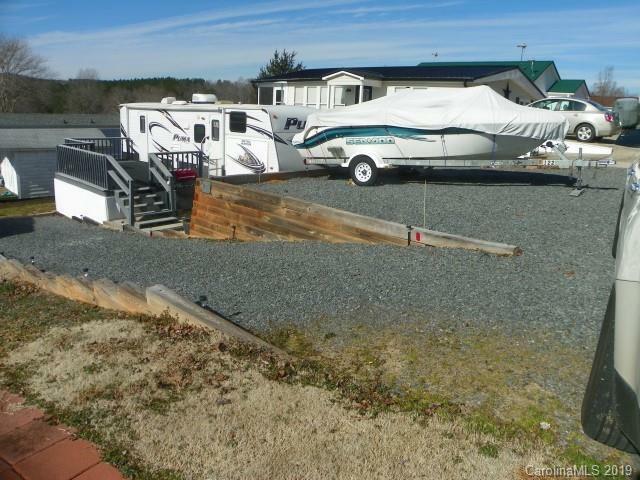 2014 Great RV with 2 slide outs, 1 bedroom and bunk room with 2 beds 1 bath. Electric awning, great deck, good parking, built in entertainment center. Gas connection for gas grill. Lots of storage, bath with tub and shower. Out door kitchen including refrigerator, toaster oven, microwave, and two burner gas stovetop. Concrete pad and retaining wall built in 2014.